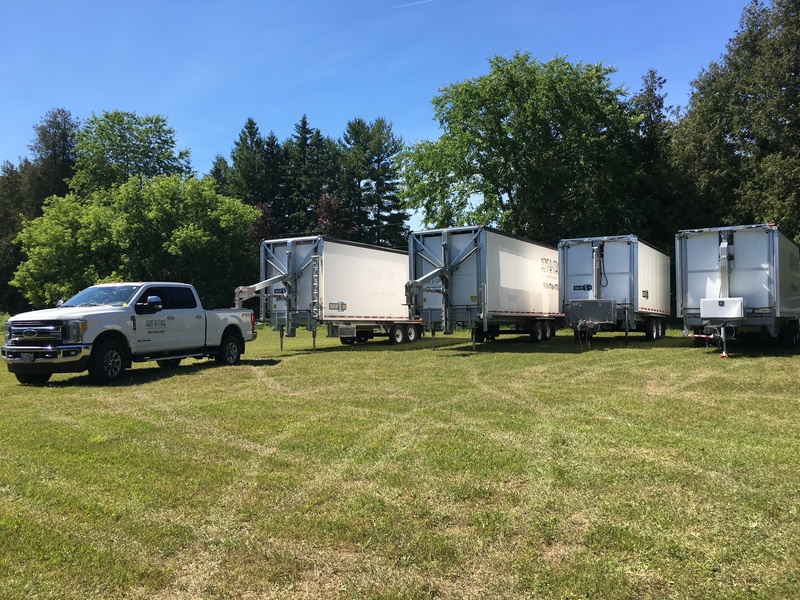 At Rent-A-Stage Canada we focus on providing mobile stage rentals, sound services and lighting with complete customer satisfaction – we will meet and exceed your expectations. We specialize in small to medium outdoor festivals and have provided complete stage and production services for over 100 festivals in Ontario. Our stages and production trailers are designed and built to maximize efficiency in an effort to reduce costs for you the client. With the STAGELINE SL50 AND SL100, we are confident your event will be more impressive than ever. In addition to delivering and setting up the stage, we carry a full line of sound and lighting systems along with backline support. Simply tell us your needs and we will deliver! Please browse the website and contact us with any questions and to book your event. We provide a detailed, written estimate for your review.